Jet Stream Max is one of the best insulation products available allowing you to keep the outside temperature our and the inside temperature in! Jet Stream Max is a soft, granulated mineral wool used in attics, ceilings or roofs for thermal and acoustic insulation. It has all the advantages of glasswool batting materials without the inherent installation disadvantages, so achieves superior installed performance. The total installed thermal roofing effectiveness of Jet Stream Max is superior to batting or blanket, as it covers the full ceiling – without joints, gaps, thermal bridging, or vented cavities commonly found between linings and batting or blankets. It provides premier R-values. Batting or blanket materials need at least two layers to achieve the same installed thermal effectiveness of Jet Stream Max. Jet Stream Max has many benefits! 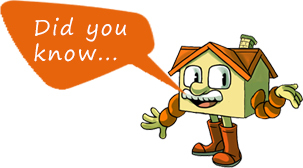 It is a formaldehyde free, non-combustible, clean, durable used to insulate New Zealand roof attics. It is particularly effective for insulating tight roof cavities, or insulating hard to reach attic spaces.Premium quality Jet Stream Max forms a consistent white layer similar to cotton wool in accessible roof attics. It eliminates energy wasting gaps, joints or vented cavities between the insulation and lining common with blanket or batting. Blown in Jet Stream Max® NZ is packed in weather proof plastic bags. The total installed thermal roofing effectiveness of Jet Stream Max is superior to batting or blanket, as it covers the full ceiling – including over and under timber joists – without joints, gaps, thermal bridging, or vented cavities commonly found between linings and batting or blanket insulation. It provides premier insulation values. Old insulation removal may be necessary before new Jet Stream Max is installed eg insulfluf removal. 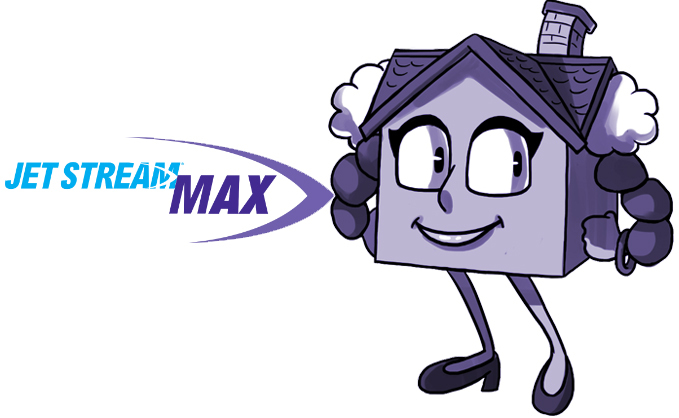 Talk to us today about installing Jet Stream Max into your roof or attic. Find out more about Jet Stream Max Insulations technical specifications here. Make sure you check out our other Wall Insulation and Floor Insulation products.